So, what is the best eye cream for wrinkles? 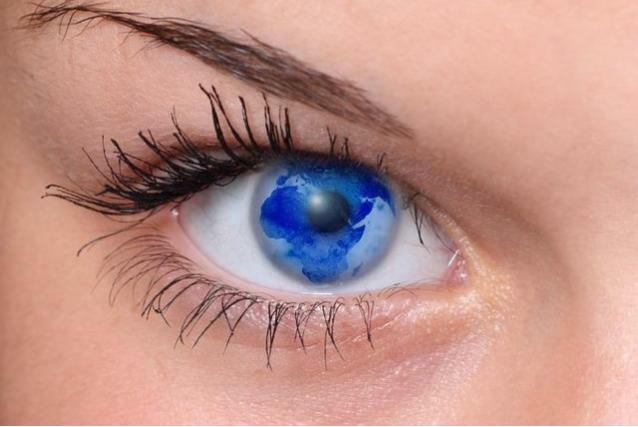 Like all other skin care products, there’s no shortage of choice but with many so-called specialty eye products being nothing more than expensive moisturisers, it’s not always easy to find the effective products through all the fancy advertising and hype. 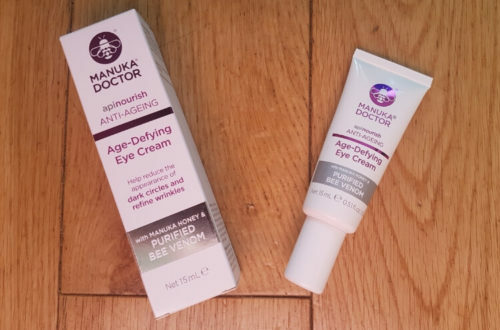 Although eye creams may not always be necessary, when they are needed, it’s worth putting in that little bit of extra time and effort to pick an eye product that will actually make a difference to your eye concern and not just a difference in your pocket. 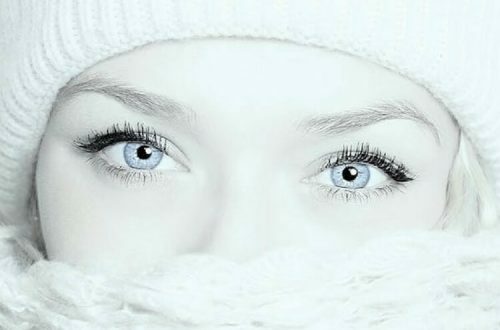 The eyes are often one of the first places to show the signs of aging and if a separate eye cream is what you need then take a look at some of the most effective options. 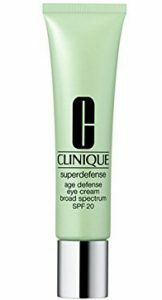 The Clinique Superdefense Age Defense Eye Cream is an excellent choice for anyone looking to add an eye cream to their skin care inventory. 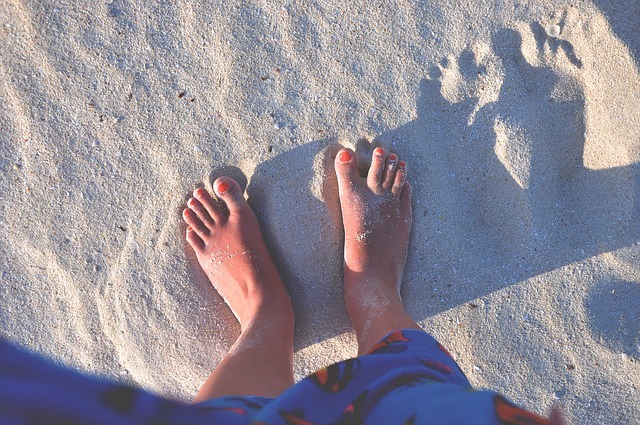 One of the biggest issues with most eye creams is that they do not contain sun protection and although that can be rectified with a good SPF moisturiser worn over the top, that fact that this eye cream already comes with sun protection puts it a step ahead of many others. It contains broad-spectrum (protects against UVA and UVB) SPF 20 and as the formula is gentle and fragrance-free, there is almost no irritation or stinging when applied to the eye area. It contains a nice mixture of anti-aging ingredients as well as antioxidants and as an added bonus it also has a brightening effect that can help improve the appearance of dark circles which seems to be one of it’s most popular attributes. So much so that many consumers use it just for that perk alone. This cream is suitable for those with normal to sensitive skin and although it may be sufficient for those with slightly dry skin, anyone with drier skin should apply their regular moisturiser first then follow with this eye cream. The Paula’s Choice Resist Anti-Aging Eye Cream is another good option but this one does not contain sun protection so a moisturiser with SPF or sunscreen must be worn over the top when wearing during the daytime. This is a pretty rich cream that offers intense moisture making it suitable for most skin types even those with extremely dry skin. It is a gentle, fragrance-free formula that contains powerful anti-inflammatory and antioxidant ingredients that can help reduce redness and inflammation. It also contains shea butter and peptides as well as numerous other anti-aging ingredients including resveratrol that can all help improve the signs of aging. This is a seriously thick product though, almost like a balm (Lanolin springs to mind) so you may need to warm it up between your fingertips first to make it easier to apply. The Perricone MD Advanced Eye Area Therapy is a higher end product but if the price is not a problem then this eye cream is well worth looking into. It contains quite an extensive list of skin-benefiting ingredients including a significant amount of the powerful antioxidant vitamin C which among other things has brightening properties. It also includes the antioxidant Alpha Lipoic Acid. It also contains vitamin K and caffeine which are both popular choices when it comes to addressing a number of different issues in the eye area. This eye cream is also fragrance-free and has a lightweight formula making it suitable for all skin types, however, this is another eye product that does not contain sun protection so don’t forget your sunscreen during the day. The Andalou Naturals Luminous Eye Serum is the cheapest product on the list by quite a substantial margin but don’t let that fool you, this eye serum is packed full of beneficial anti-aging ingredients including vitamin C, vitamin E and Hyaluronic Acid. It also contains caffeine just for extra good measure. The luminous in the name refers to its brightening properties which can help with the appearance of dark circles under the eyes. This is sold as a natural product (well, 75% natural to be exact) and has a lightweight fragrance free formula that is suitable for normal to slightly dry skin. If you suffer from dry to very dry skin then it is best to apply this eye serum underneath a more moisturising product. Again, as like most eye products, it contains no sun protection so remember to follow up with a good sunscreen during the day. 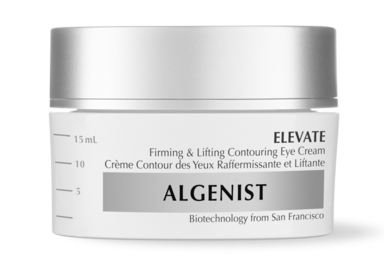 The Algenist Elevate Firming and Lifting Eye Cream is another popular eye product and although it is on the higher price scale, it is a well-formulated eye product that contains a great mix of anti-aging ingredients including peptides and numerous antioxidants. 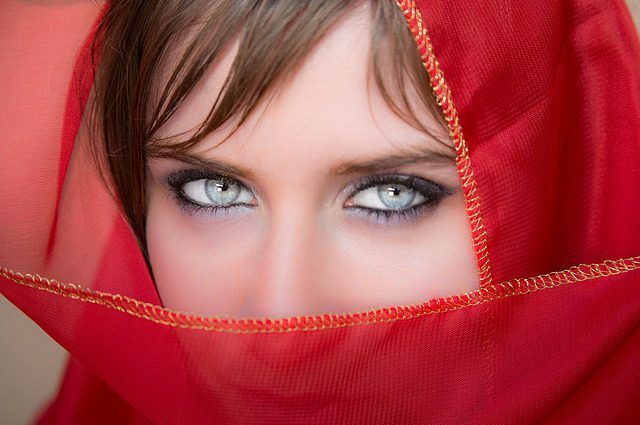 It is said to visibly firm, tighten and lift the delicate skin around the eyes. It also contains the Algenist key ingredient Alguronic Acid which is claimed to have significant anti-aging properties that help to rejuvenate the skin. This vegan formula nourishing eye cream is suitable for most skin types but again it contains no sun protection so don’t forget your all-important sunscreen during the day. While there are many eye products out there to choose from, not all are as good as the next and many contain the same ingredients as their moisturiser counterparts but I hope the list above has helped to identify some of the better eye products available on the market. 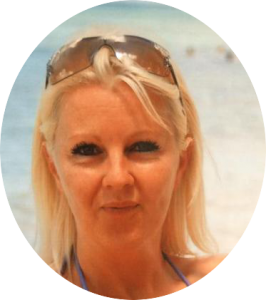 If you’ve discovered an excellent cream for the eyes that you think deserves a mention, I’d love to hear all about it so please feel free to share your thoughts in the comments section below. Hey Jessie, this is a great article and very informative. I have recently discovered one or two wrinkles around my eyes. I never thought the day would come. Luckily my girlfriend is always looking for ways to fight aging and that is how I was introduced to anti-wrinkling cream. The creams that you mention in your article sounds great and I am sure they will deliver great results? Will some of these creams be suitable for men as well ? Hi Joe. You’d actually be surprised how many men nick their partners skin creams. Men and women’s products are very similar except for packaging and scent so yes you can use them. Some of them might smell a bit girly but you can use them and many of them are unisex anyway. There are creams for men that are made specially to address male skin care issues but I’ll be creating a whole section just on men’s skincare very shortly so watch this space.